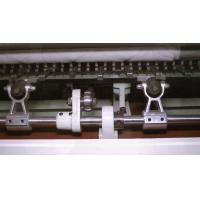 In order to reduce vibration, deformation and bold reinforcement, rollers have carried on special heat treatment. 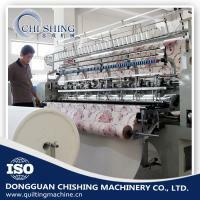 Chishing choose West Germany needles and. 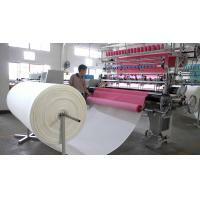 Choosing what kind of needles depends on the sewing material. 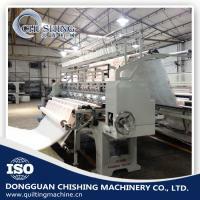 For instance, as for processing fine elastic materials or thick leather materials, SCHMETZ can offer a wide range of special needles, including SCHMETZ SERV 7, KN, SF and FHS. 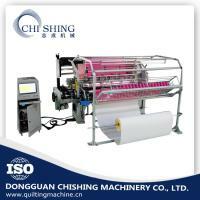 Standard needles coming with Chishng machine are DUOTEC. 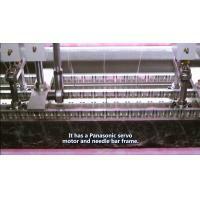 And if you make special materials then you need purchase different needles according to your products. 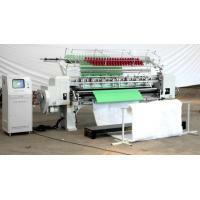 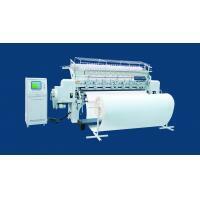 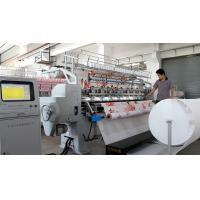 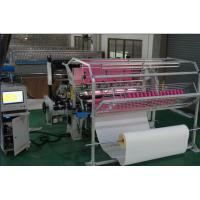 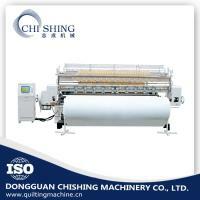 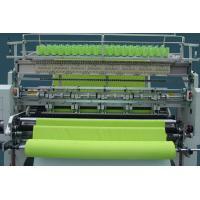 CHISHING brand quilting machines insist on imported shuttles, for instance, Japan and Swiss brand.